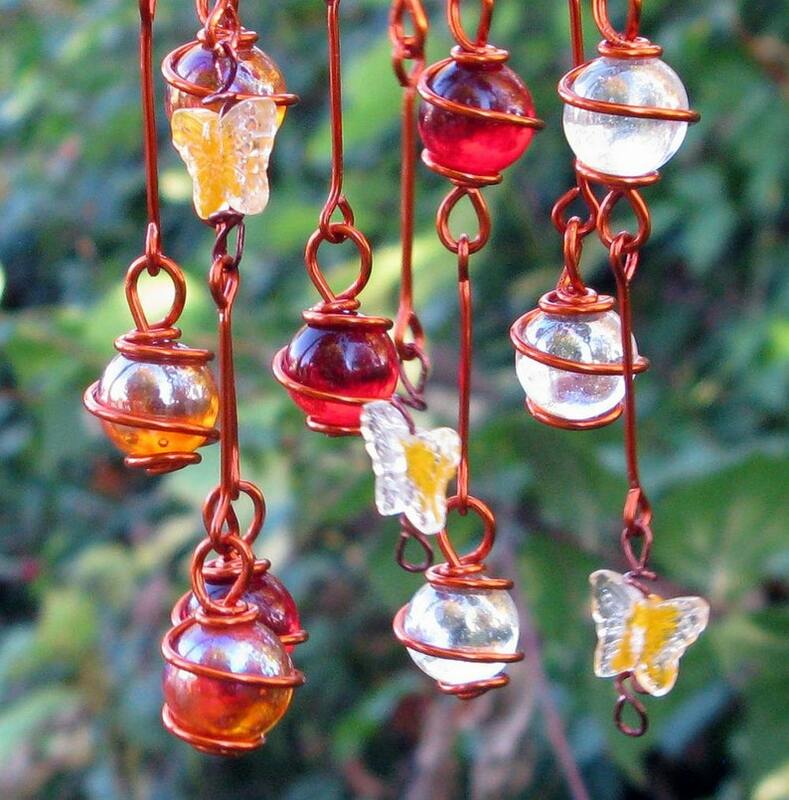 This Tequila Sunrise inspired suncatcher begins with a mix of 48 crystal ruby red and iridescent tangerine and clear glass marbles, each individually hand wrapped in solid copper wire with a baked on enamel finish (to retard oxidation). It is accented with a cascade of 16 yellow swirl glass butterflies that float in a spiral from top to bottom. Beautiful indoors or out, the marbles shimmer like dewdrops on a spring morning! 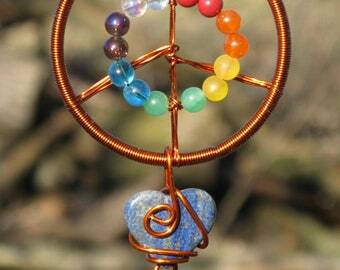 These suncatchers are an amazing work of art. I've purchased several for gits. Quick ship, and beautiful items. 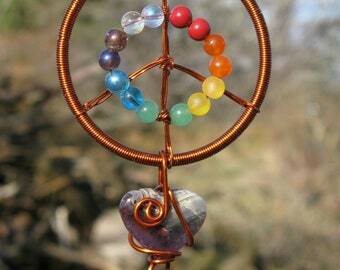 These are stunning and I cannot wait to give them as gifts.